NMFR is now in partnerships with The Infinite Seed. This organization uses storytelling to raise global consciousness regarding the impact of human-derived climate change. In this way, they strive to empower people worldwide to make needed changes. 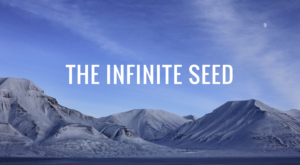 The Infinite Seed is now fundraising for upcoming projects. NMFR is serving as fiscal agent for this campaign. To donate, use the link to the right. 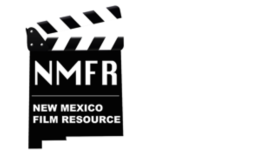 NMFR is a non-profit organization dedicated to the educational, business and ethical skill development of New Mexican filmmakers and their communities.